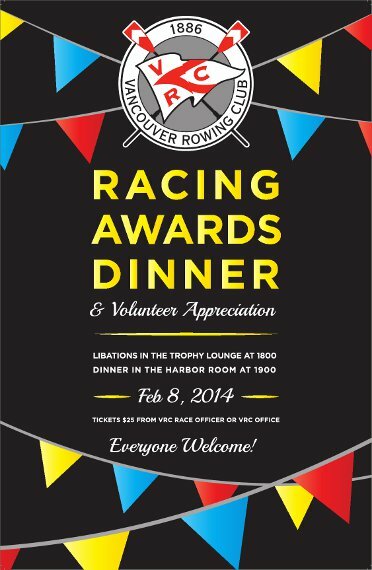 Come one come all to the VRC Racing Awards and Volunteer Appreciation dinner! Our sponsors have teamed up to put together absolutely awesome prizes and gift bags. If you are racing the Polar Bear on Feb 9th, contact us to arrange overnight moorage at VRC.